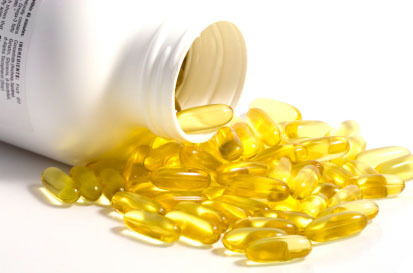 You might want to reconsider paying extra dollar for these fish oil supplements. A new study said most of the research literature on the cardiovascular benefits of omega-3 fatty acids is flawed. In the early 1970s, two Danish researchers started to investigate the diet of Greenland’s Inuit populations, which were believed to live longer than their Caucasian counterparts. The study concluded that the large intake of seal and whale blubber by the Inuits — what got labelled at the “Eskimo Diet” — helped reduce the risks of heart diseases and increase life expectancy. This resulted in the proliferation of studies on the cardioprotective effects of fish oil, and the boom of what has become a global billion-dollar industry. Fodor and his team also found that Greenland’s medical records, on which many studies were based, were likely deficient. This is due to the “rural and inaccessible nature of the region, which makes it difficult to collect accurate data”. “It is very hard to draw conclusions for the larger population, because many Inuits at the time of the study did not have access to doctors”, according to Fodor. Read more coverage of the study here and here. An abstract of the paper, to be published over the summer in the Canadian Journal of Cardiology, is available here.